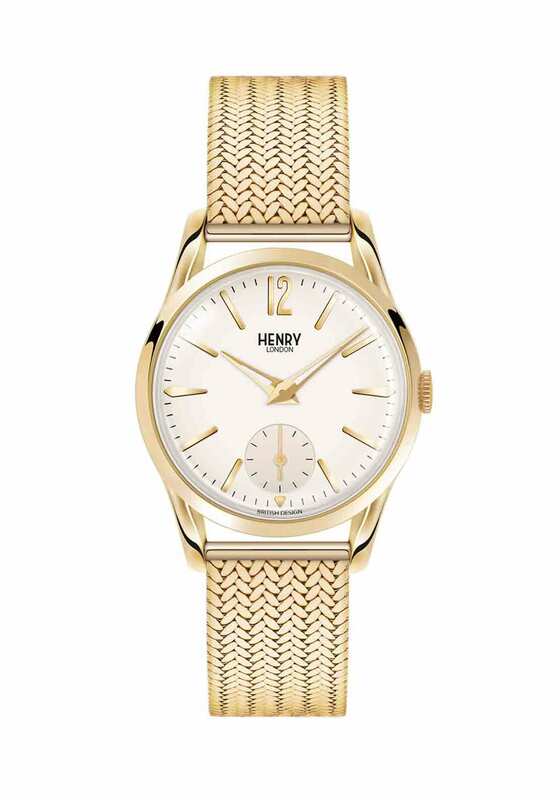 A tribute to the original Henry London watch, the gold Westminster is a classic timepiece which will never go out of style. An excellent choice for day or evening. 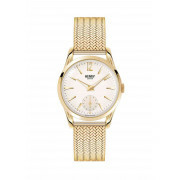 The gold stainless steel bezel has an antique white opaline dial and features gold markers and hour and minute hands. A smaller sub-dial records seconds. 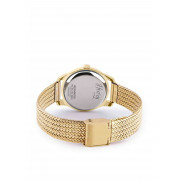 The Milanese mesh bracelet is self-adjustable creating a custom fit.